During my pregnancy, I was waiting for my work permit and didn’t have healthcare yet. I was so anxious then. The Health for Two nurse helped me to contact JoySpring Midwifery. The midwives, Ma’am Cathy Harness and Ola Mebude, were very nice and understanding. They were very professional yet compassionate; well experienced and knowledgeable. They looked after me very well. You can contact them anytime and they will help you with your queries. During my labour, Ma’am Ola came and stayed with me until we had to go to the hospital. When we arrived, Ma’am Cathy was there and preparing. It was my first pregnancy and I was so scared. They were very supportive since it was just me and a friend who accompanied me to the hospital. Even after birth, they followed up and even when I had to move house to another city, Ma’am Ola came to see me. I’m very grateful to them. I would recommend their service. You will be treated with so much care. I really enjoyed the time you spent with us. Thank you so much for all of your support and care, we especially wanted to tell you how much we appreciated you being there during Victoria Danielle’s delivery. The patience and caring support that you showed will never be forgotten. We will forever be grateful to Cathy for her calm and professional support through pregnancy and birth. Her experience and knowledge gave us complete confidence in her, and in turn ourselves, to have the birth experience we desired. She took the time to listen to us and always openly gave us the information we needed in order to make decisions. During labour, she really allowed us the space to let nature take its course and without her and our doula, Mitzi, our beautiful, successful HBAC would not have been possible. 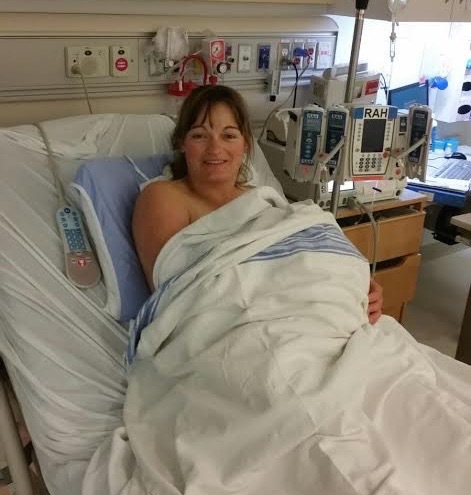 When I required stitches outside the scope of midwifery care, Cathy accompanied me to the hospital and took care of all the administrative work. She supported, explained and advised me through the entire process. She followed up with both me and my baby several times at home over the next weeks and I could not imagine going through pregnancy and birth without her at our side. Photo Credit to Crux Photography and Lifecasting. Simply put, Cathy was amazing! My prenatal and postnatal care was wonderful and allowed for discussion about my needs and wants with every test and examination. This was dramatically different from the experience I had with my first born, and I would choose midwifery care for any future children! The birth itself was quite the story. I contacted Cathy soon after contractions started because they were fairly intense from the beginning. Cathy lives across the city from me, and when she arrived about 45 minutes later, the baby was coming! My husband and I were understandably panicked, but Cathy calmly laid out our options. We could either deliver at home or (likely) in a moving ambulance. What could have been a terrifying experience proceeded with ease. My beautiful baby boy was born 20-25 minutes later, and I felt COMPLETELY safe and confident with Cathy throughout the birth (that took place on my bedroom floor). Cathy exudes patience and experience. She cared for my baby and me at home, even stitching me without the need to move me to a hospital. 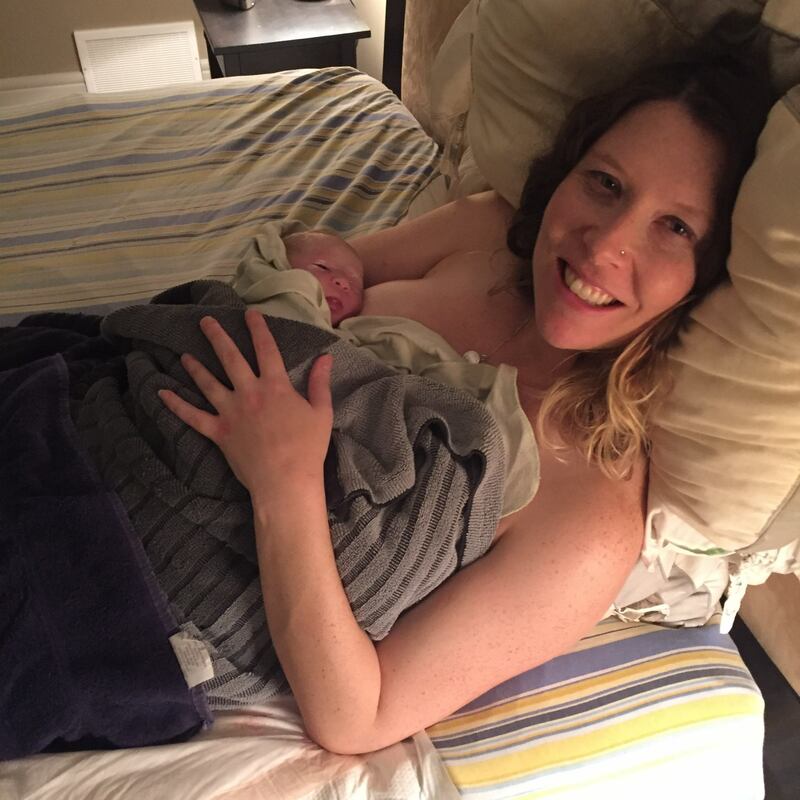 I never planned for a home birth, however it turned out to be a magical and affirming experience. I realized just what I was capable of doing with the right support. Any family would be lucky to share their journey with someone as amazing as Cathy. 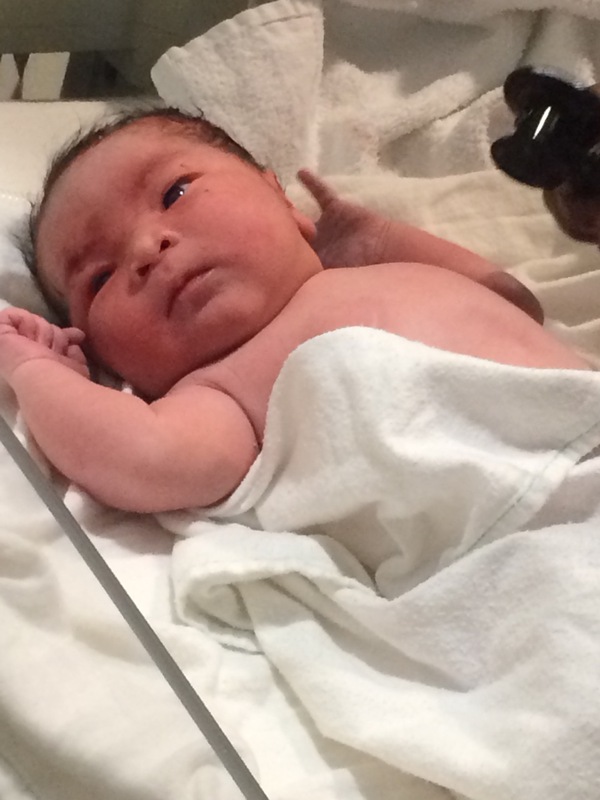 I made the decision to seek out a midwife because I was new to the province and had not had a very positive or welcoming experience from traditional medical providers. My experience with JoySpring Midwifery was incredible. My midwife was exceptionally knowledgeable, caring, and compassionate. She made me feel heard, valued, and most importantly, supported! The care that I received following my delivery was nothing short of spectacular. My midwife was a very crucial support in my pregnancy, labour and delivery as well as my first 6 weeks as a new mom! I am so unbelievably grateful to have been taken on as a client by Joyspring Midwifery. The entire experience from prenatal care to birth and postpartum, I was treated with respect and love. 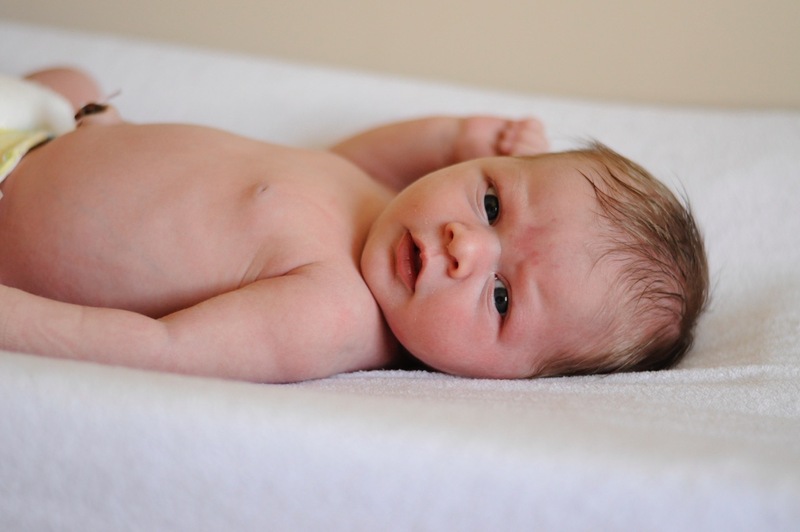 At 38 weeks, my midwife supported my last minute decision to give birth at home. It was a decision that changed who I am as a person and gave me healing from a previous traumatic birth. I gave birth to my daughter, Luna, after a quick 4 hour labour. My midwife was always there, yet she never got in the way of letting my body do what it needed. 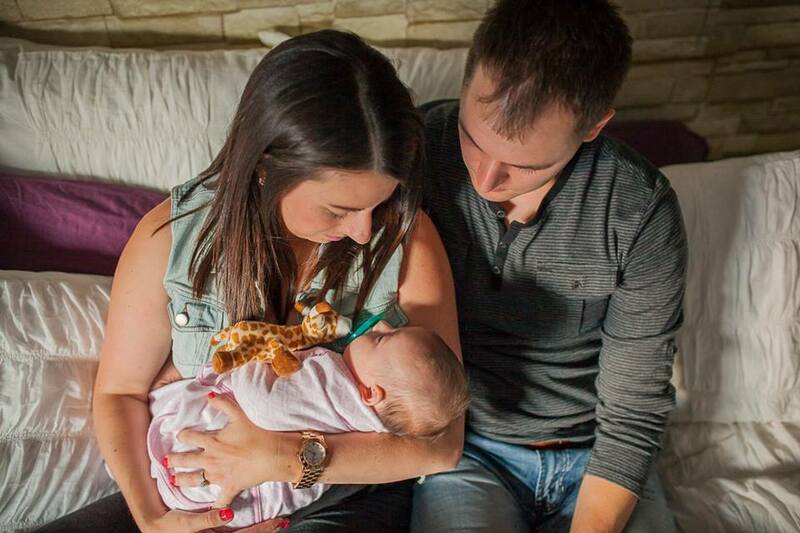 I felt so safe – midwifery care was everything I could have asked for and more. I cannot stress enough how extremely happy I was with my experience with JoySpring. 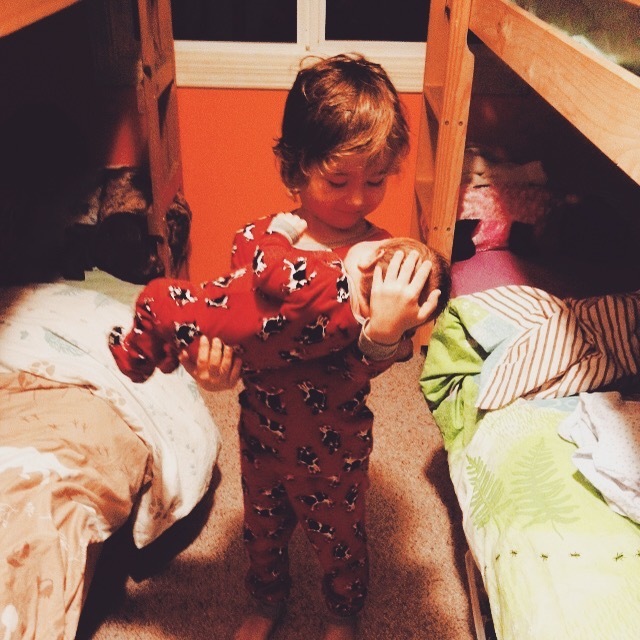 The experiences I had with birthing my two babies at home under Cathy’s care have been the greatest in my life. I have never felt such respect from a professional before. During my entire course of care with JoySpring, I felt such empowerment, joy, peace, and gratitude. I will carry my children’s birth stories with me for the rest of my life, with deep pride in my ability and with humility that I was given the opportunity. Photo Credit to Cheryl L. @ Aeris Photography. What could have been a nightmare turned into a happy ending. All my prenatal visits to Joyspring Midwifery were very informative and pleasant, and I looked forward to each one. When I went into labour with my daughter Clara, everything was going as planned, but as soon as she entered the world, it become a life threatening situation. 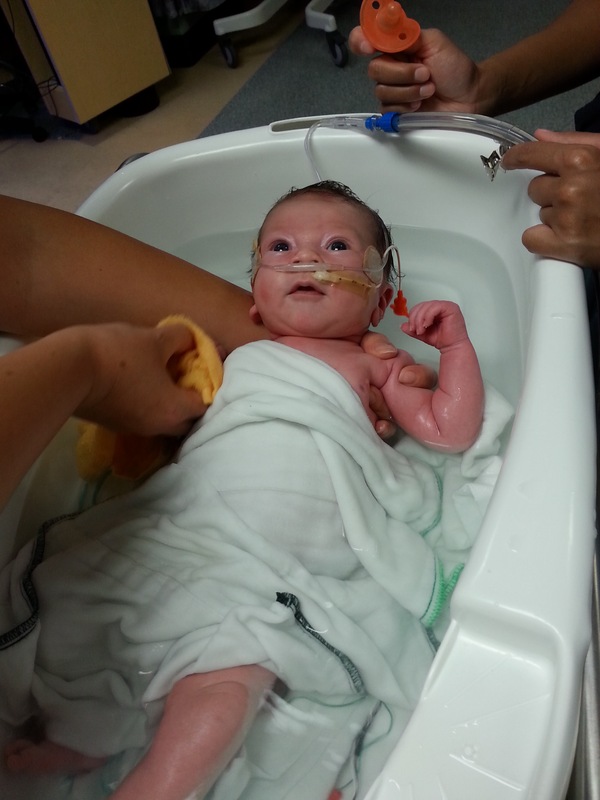 Clara was born with no airways in her nose and could not breathe. The midwives’ quick actions to suction Clara and intubate her orally while manually pumping oxygen into her lungs from a bag, saved her life. They stabilized her until the EMS showed up to take Clara to the hospital. We later found out the Clara has a rare genetic disorder called Charge Syndrome and has several birth defects that make her extremely fragile. Most children who lack oxygen at birth suffer from brain damage due to lack of oxygen to the brain. Clara’s MRI showed no swelling or seizure activity, and I contribute this to the swift response and actions of the midwives. Clara spent much of her first year in and out of hospital, and Cathy visited us and offered emotional support to my family. Her medical knowledge, years of experience and most importantly her incredible passion and natural midwifery skill saved my daughter’s life. I have no words that can describe how grateful I am to Cathy for saving my daughter. She is an amazing soul and will always be part of our family. Photo Credit to Shauna @ Roughley Originals Photography. I was lucky to have received incredible care from my midwife and her student. During my pregnancy, they were practical and helpful, making me feel much less anxious about the whole experience. During my labour, they were incredibly supportive, helping me manage the pain and suggesting alternative positions and movements when it seemed like I needed them. They were calm and reassuring throughout, which was especially important when things didn’t go as planned. I laboured at home for a (very!) long time but unfortunately ended up having to go to the hospital, where I got an epidural and eventually a Caesarean section delivery. They talked me through the options when going to the hospital became necessary and helped me feel like I was making the best decisions possible for myself and my baby, even (and perhaps especially) when they weren’t the decisions I was hoping to make. Postpartum, they were there to help me deal with breastfeeding, ensuring that we were able to get my son’s tongue-tie diagnosed and fixed. 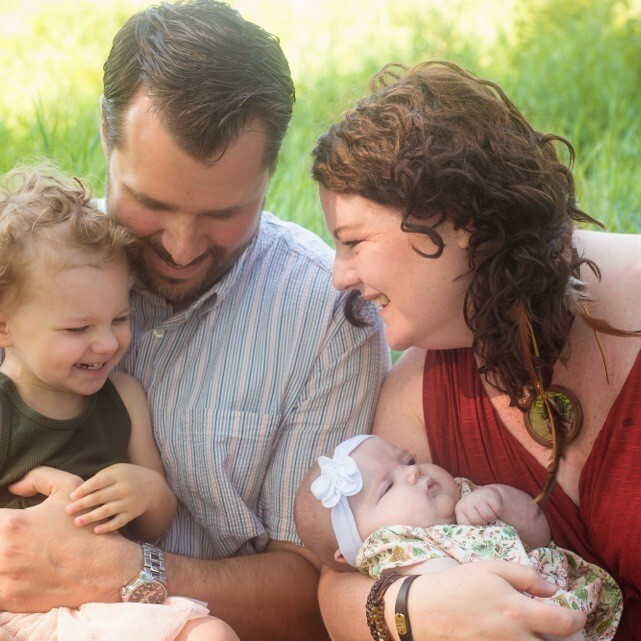 Even after I was no longer officially in her care, my midwife, Heather, checked in on me, which was especially helpful as I worked my way through postpartum depression. I cannot thank JoySpring Midwifery enough for everything they’ve done. 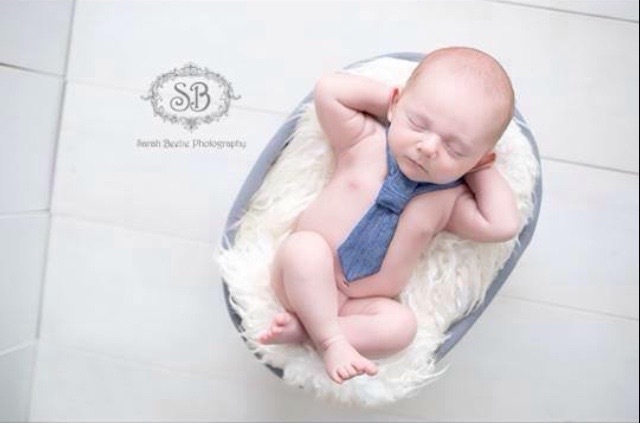 Read Appletree Photography’s blog post on Sinan’s birth! I cannot express enough the amazing level of care I received during my third pregnancy through JoySpring Midwifery! I always looked forward to my appointments because my midwife was uplifting, honest, caring, professional, and super knowledgable. During my labor and birth she was calm and attentive to my needs. I knew my baby and I were in great hands! The after-care I received was nothing short of amazing. Thank you JoySpring Midwifery for a pregnancy and birth experience where I got to make the choices for myself and my baby. Photo Credit to Sarah Beebe Photography. 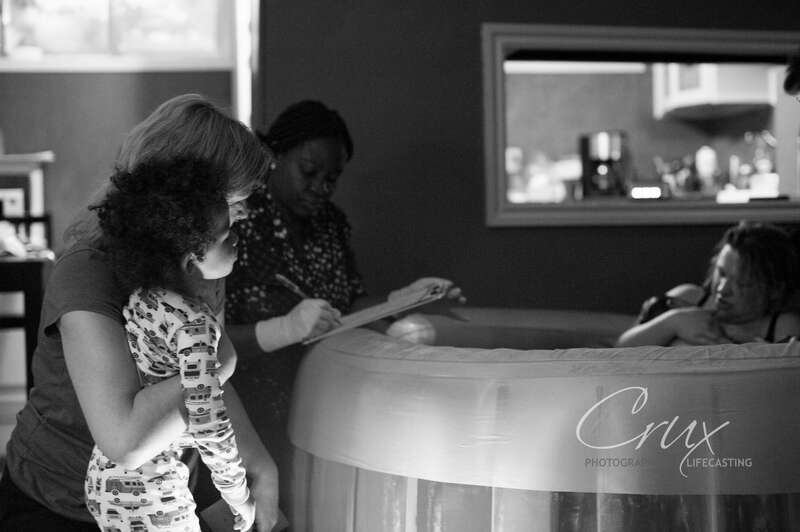 I have had two wonderful experiences with JoySpring Midwifery. Cathy Harness was my midwife with both my daughters. She is an excellent listener and she has always answered my questions and eased my fears (I have had a few being a VBAC mama). She has a heart of pure gold and has made me feel loved. With my last birth, it was very quick, and I didn’t get to “experience” her that long but the 30 minutes we were together for labor and birth she made me feel safe and at ease and helped me act on my intuition. She mentioned after the birth that she was preparing for shoulder dystocia due to what I was saying during transition but never once made me feel panicked or scared which is very valuable to a birthing woman. She is very experienced and I look back on both of my pregnancies and births with love and warmth and no regrets. 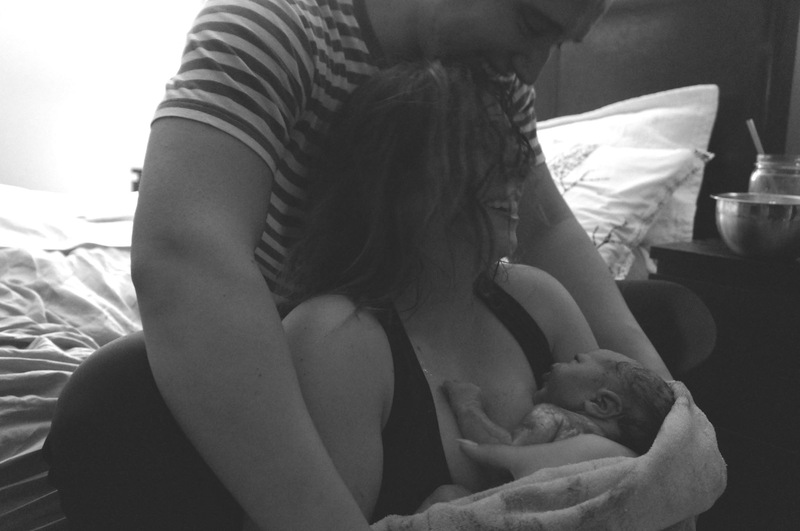 Merlin was born in water at home and our midwife was tremendously supportive during the labour and birth. When he struggled to breathe immediately after birth, the midwives quickly made the decision to have him transported to the hospital and gave him oxygen support while we waited for the ambulance. He spent the first month of his life in the hospital recovering from severe fluid aspiration. My midwife, Heather, visited us at the hospital and was an invaluable resource for us during that very confusing and stressful time. Although I wouldn’t choose a home birth again for myself, I would feel very lucky to have a midwife again if I ever have another child. I can’t say enough good things about my midwife, Cathy Harness. 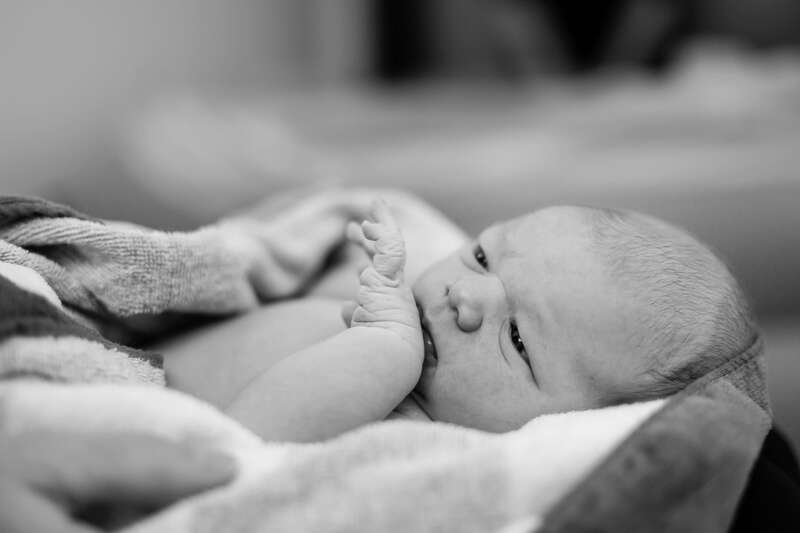 I had previously had two hospital births with complications, but there were no complications at all when I gave birth at home – it was the most peaceful and joy-filled delivery I have experienced. Cathy also helped me immensely through discomforts in pregnancy, while my obstetrician for previous pregnancies was not able to. She knows her stuff! She also has such a calm energy that just put me at peace. I love you Cathy! God’s many blessing on your life and work. Expecting our first child was a scary thing, and we are both so very thankful we were able to secure a midwife. The ease of appointments-never having to wait longer than 5 minutes-and the home care visits after the birth were just the start. Throughout the entire pregnancy I felt I had an advocate in my corner, a true friend so to speak. 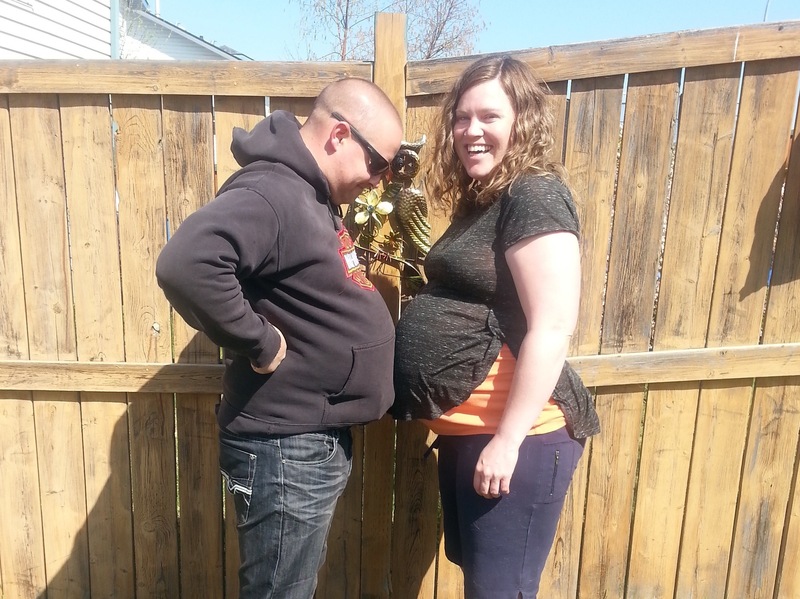 My husband was fully against having a home birth, and no matter what I said, he wouldn’t change his mind. My midwife helped me educate my husband and eventually he came around to accepting the birth plan I dreamed of. Unfortunately, as best laid plans go, our first born decided to come into the world bum first. 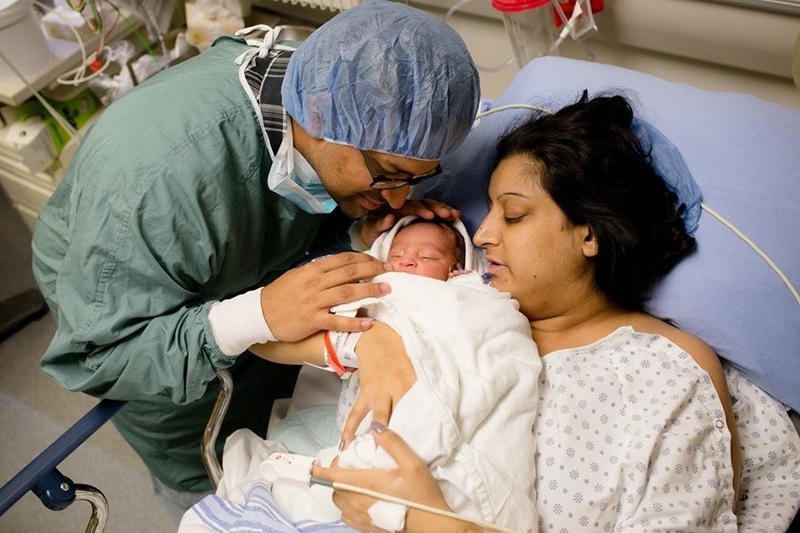 Upon my water breaking, we realized our baby was frank breech and we transferred to the Royal Alexander to deliver our baby with the assistance of an obstetrician. My midwife, husband, and doula didn’t leave my side as I pushed for 2.5 hours without any interventions. I was able to give birth to a healthy baby girl, vaginally, breech and drug free, which I highly believe would not have happened without a midwife advocating for me. As long as I can help it, I will never give birth without a midwife and doula. It was such a special experience, one that I wish every woman will have the chance to have. Thank you JoySpring Midwifery. Photo Credit to Carling Stiksma Photo.